Driving while intoxicated (DWI) is always a serious charge. But the legal consequences of a DWI are significantly more complicated in Texas if a driver charged with DWI had a child passenger in their vehicle at the time of arrest. Texas treats such DWIs much more harshly, even in cases involving a first-time offender. Under the Texas Penal Code, anyone operating a motor vehicle with a blood- or breath-alcohol concentration of at least .08 percent is considered legally intoxicated. A person may also be deemed intoxicated if they lack “the normal use of mental or physical faculties” due to alcohol or drug use regardless of the actual concentration of alcohol in their system. Under most normal circumstances, a person convicted of a first DWI offense in Texas is guilty of a Class B misdemeanor punishable by a jail term not to exceed 180 days and a fine of no more than $2,000. A felony conviction can have long-lasting consequences beyond a jail term. Texas may deny certain types of employment and professional license to convicted felons. Federal and state laws generally prohibit anyone convicted of a felony from owning a firearm. And a felon may lose a number of additional civil rights, such as the right to vote or hold public office. Even without a conviction, the process of being arrested and tried on a DWI charge is a traumatic experience for many Texas residents who have no prior law enforcement record. That is why if you are facing a DWI charge it is important that you seek assistance from an experienced Houston DWI attorney. You should never face a DWI charge alone. 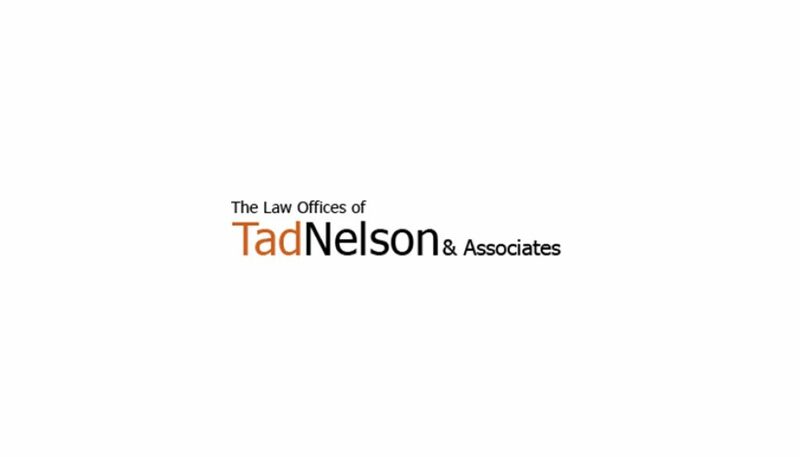 Contact the Law Offices of Tad Nelson & Associates today if you need to speak with a League City DWI defense attorney right away. Can I Be Convicted of DWI If Police Find Prescription Drugs on Me? Will I Be Punished More Severely for Drunk Driving If I Have a Prior DWI Conviction?